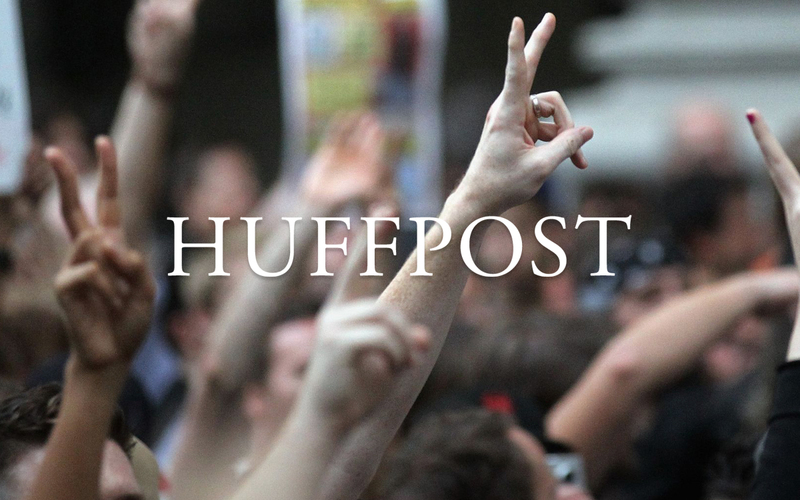 The enormously popular Huffington Post is now available, beautifully made for Flipboard. HuffPo has been on the leading edge of digital news media from its inception in the spring of 2005. Founded by and named after the erstwhile conservative commentator, Arianna Huffington, the site rapidly evolved: It launched as a liberal answer to the conservative website, The Drudge Report, and focused on politics. But over the past few years, it has blossomed into a more general (and still left of center) news site, covering everything from technology and sports, to humor. While it began life as an aggregator, pointing to or rewriting other reporters’ stories, HuffPo has transitioned into a proper content creator, with writers reporting their own pieces. It won a Pulitzer Prize in 2012 for national reporting, becoming the first digital news site to win U.S. journalism’s top award. The site now hosts more than one million user comments a day, and has launched international editions in Canada and the U.K., as well as Le Huffington Post in France. Click here to view the Huffington Post on Flipboard.